Its that time of year again!! We are underway with planning for our annual 5k!! Mark your calendars for fun for the whole family on September 7th. We will see you bright and early at Michael Pennefather 5k course!! Your registration will continue to enable us to provide the support and housing services to our moms and their babies. 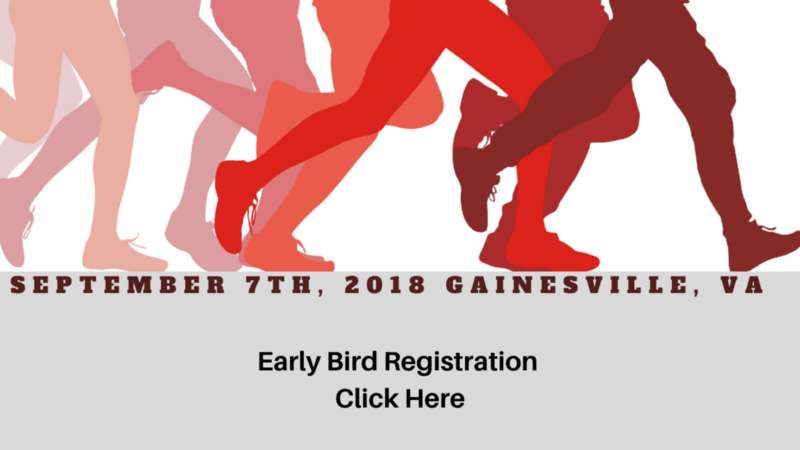 Race participants will begin at Michael Pennefather’s Course (Holy Trinity Church, Gainesville) and return to Holy Trinity’s parking lot from a fairly flat, straight, family-friendly course. Strollers are welcome. ABSOLUTELY NO BIKES OR DOGS. Strollers are permitted on the course. Race day parking is available in the Holy Trinity Parking Lot. Timing: The event will be timed. Parking: There is plenty of free parking at the Holy Trinity Church parking. What to wear – Wear comfortable clothing and shoes. AWARDS: All winners for each age category will recieve a medal. ** Registration fee includes an official race shirt for all participants. REGISTRATION FEES AND DONATIONS ARE NON-REFUNDABLE. You can secure your spot and take advantage of our early bird registration.